Horace Kango Sagara, also known as Stanley, was born in April 1921 in Naalehu on the island of Hawaii. He was the 10th of 12 children born to Gisaburo and Kesa (Honjo) Sagara. Stanley was in Los Angeles when Pearl Harbor was bombed on December 7, 1941. 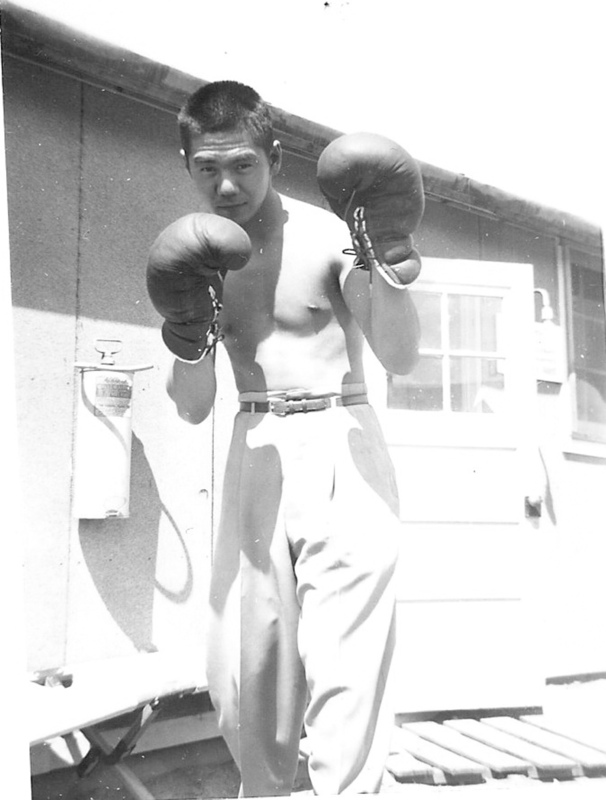 He enlisted in the U.S. Army from the Granada Relocation Center, one of the camps where people of Japanese ancestry had been interned. Granada was also called Camp Amache. 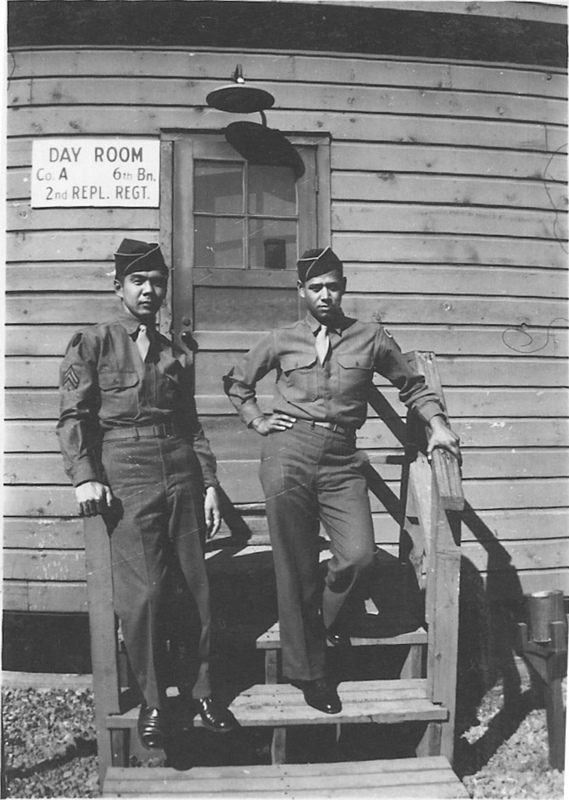 He served with Company A of the 100th Infantry Battalion. On October 23, 1944, he was captured and became a Prisoner of War. Upon returning from Europe, Stanley settled in San Francisco, California and retired as the owner of Berti Produce. Each week, for a few weeks, Stanley would get more money in his pay envelope than he was owed. Each time, he would tell the owner of the error and return the extra money. Finally, the owner told him that he had been giving extra money to each of the employees to see what the response would be. The owner did this because he wanted to sell his business and retire. Since Stanley was the only one to return the extra money, the owner wanted Stanley to have the first chance of buying the business. His son remembers that Stanley would never talk about his war years. When his son was assigned to interview a World War II veteran for his college course, Stanley refused to talk about the war. A fellow 100th Battalion soldier learned Stanley was in Honolulu for a visit and contacted Stanley to get together. Stanley refused the invitation and abruptly hung up the phone. He refused to have anything to do with the military, army buddies or the Veterans Administration. Stanley’s lifelong lack of contact with the VA made it difficult for his family as they tried to arrange medical care and long-term care for him through the VA. With Stanley unable to participate mentally, his family had to prove to the VA that he had been a POW. After a VA audiologist examined Stanley’s ears, he looked at the family with tears in his eyes. Said the audiologist, Stanley was definitely a prisoner of war because he had severe torture wounds in his inner ears. 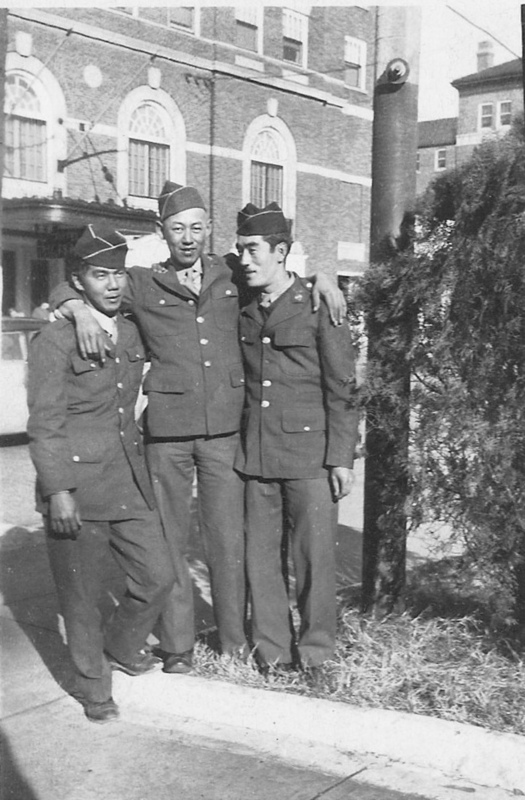 It is understood that many men with military histories similar to Stanley’s spent their lifetime as if their past did not exist. 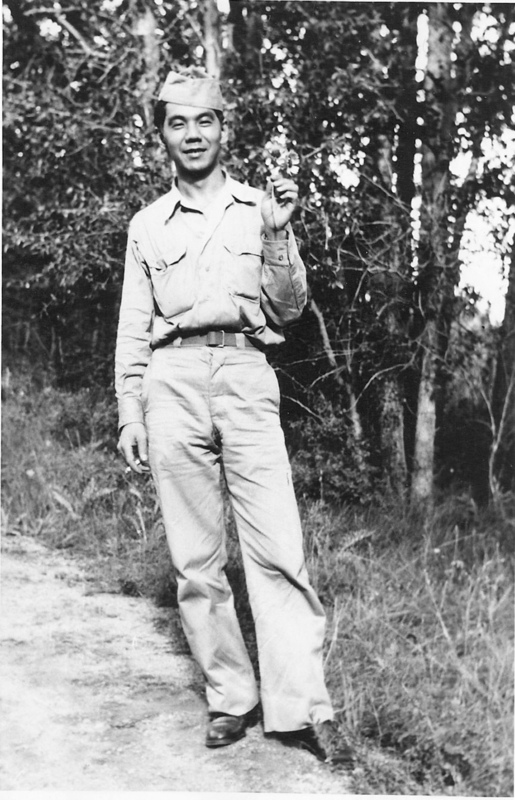 In honor of Stanley Sagara’s service and sacrifice all those years ago, the U.S. Army did not forget him. Stanley died in July 2012 at the Livermore, California VA hospital. In September his remains were inurned with military honors at the National Memorial Cemetery of the Pacific (Punchbowl) in Honolulu, Hawaii.